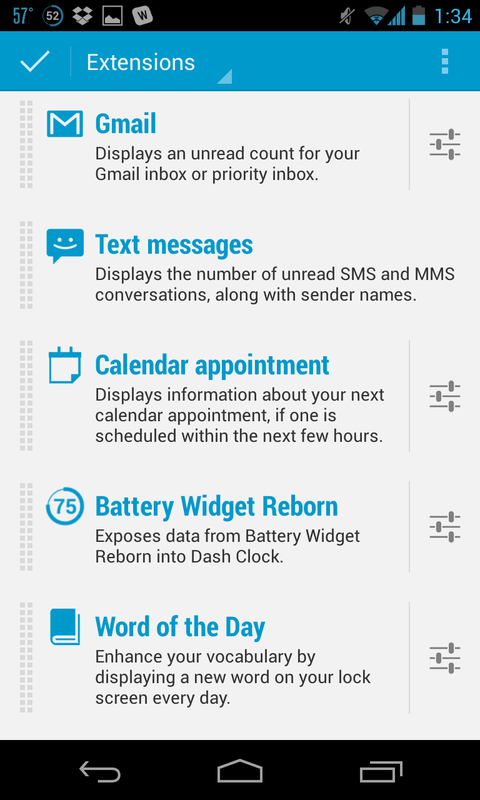 Note: on Android KitKat (4.4.x), be sure to go to Settings -> Security -> Enable Widgets to make DashClock usable! 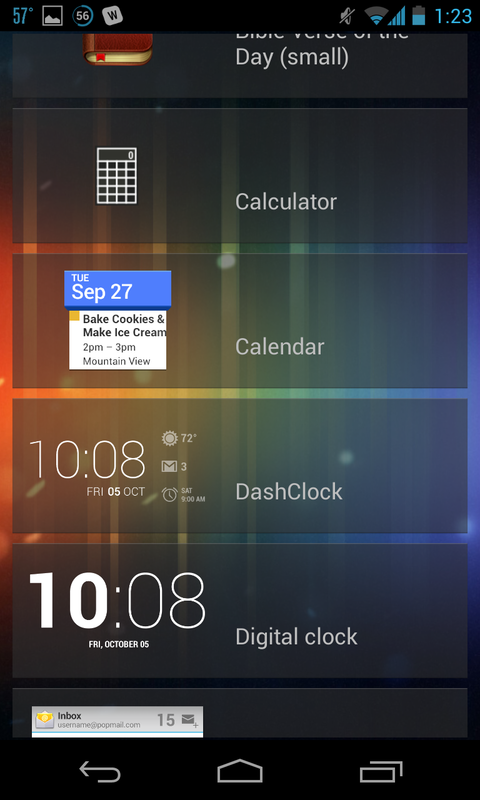 Dashclock Widget is almost a staple on Android 4.2.x devices. 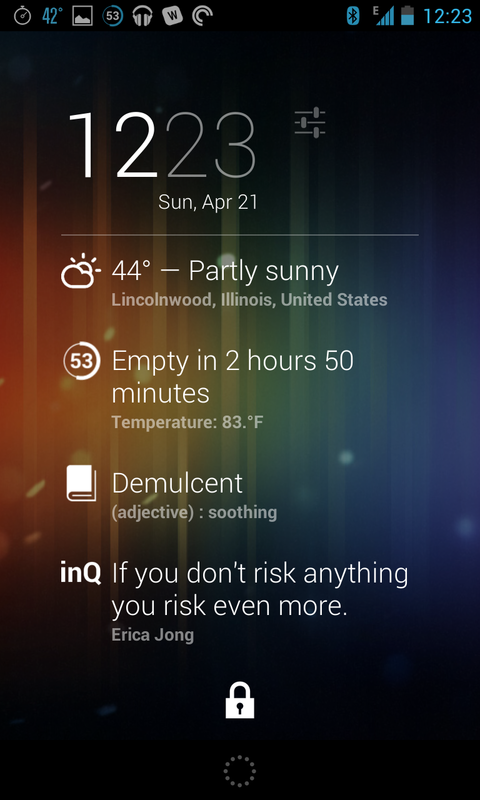 It’s a free, fun, and highly customizable lockscreen widget. Here’s how to use it. 1. 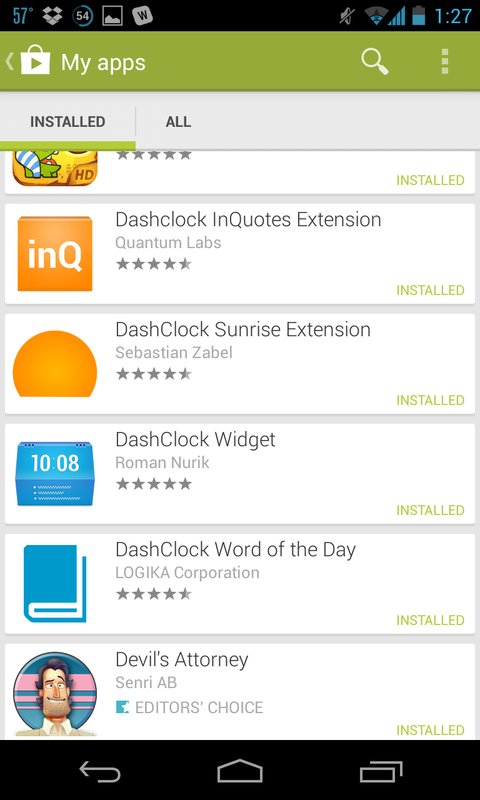 Download the free Dashclock Widget app from Google Play. 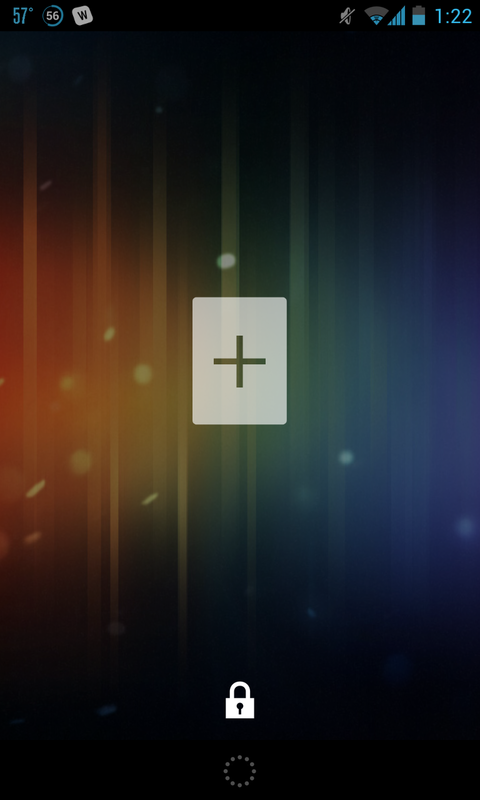 Adding a new lockscreen widget. Dashclock Widget in the add new lockscreen widget menu. 2. Add Dashclock Widget as a lockscreen widget. You can do this by swiping all the way to the left on your lockscreen and tapping the large “+” sign. Select “Dashclock Widget” and then position it as you like. You can use it to replace your default digital clock widget if you so choose. 3. Begin customizing. Dashclock comes with extensions for Gmail, Calendar, and other apps out of the box, so you can enable/disable individual ones, and reorder/reposition them, too. 4. Shop for more extensions and compatible apps. I’ve written a quick guide to extensions here. There are a lot of 3rd-party apps that support Dashclock Widget, including Falcon Pro, Eye in Sky, Press, and PushBullet. There are also some handy standalone extensions (non-apps, so to say) like Dashclock Word of the Day and inQuotes Extension. And, above all, consider AnyDash Pro, which lets you add notifications from any app to Dashclock Widget – I’ve found this handy for Snapchat and the stock Email client in particular.